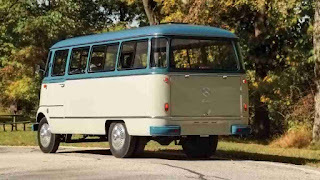 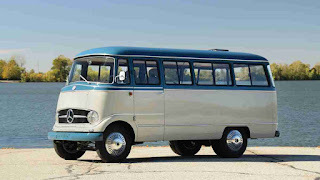 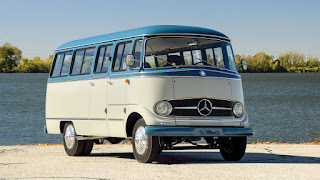 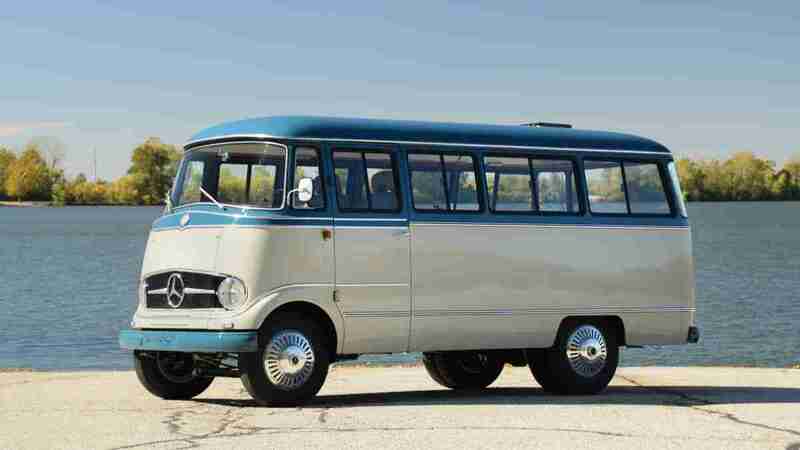 If you ever think of purchasing a retro Hippie otherwise known as the Volkswagen Microbus van, think again and think Mercedes. Little is known of this Mercedes-Benz O 319 Restomod camper van, exactly what makes it exclusive and it looks astonishingly good. 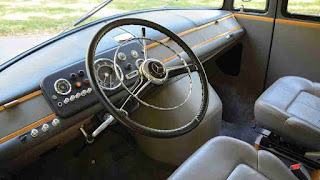 The inset layout and physical aesthetics are generally appealing, despite being an old-generation automobile. 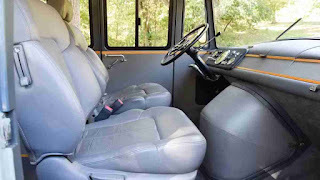 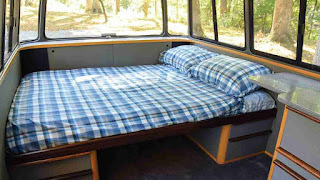 The interior is now redesigned and revamped to suit the modern camping lifestyle - added custom cabinetry, propane and water tanks, rear-stationed wide body bed, scenic view from the wide angle glasses. 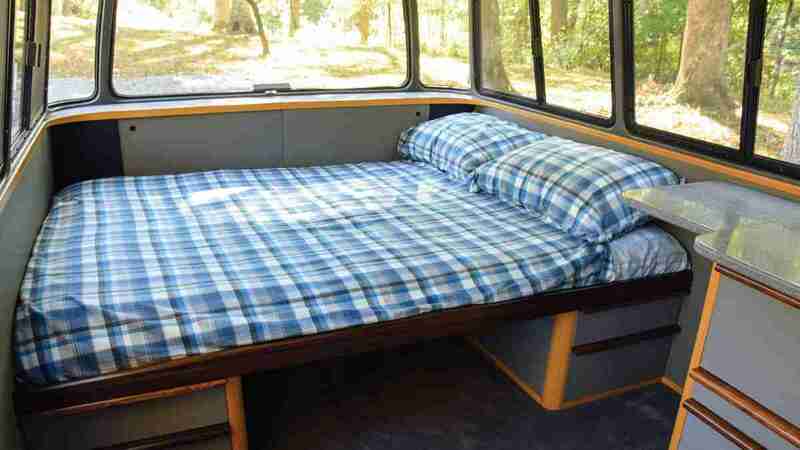 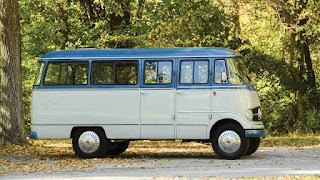 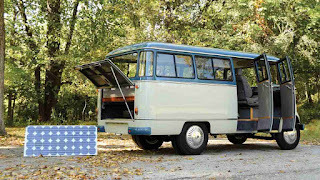 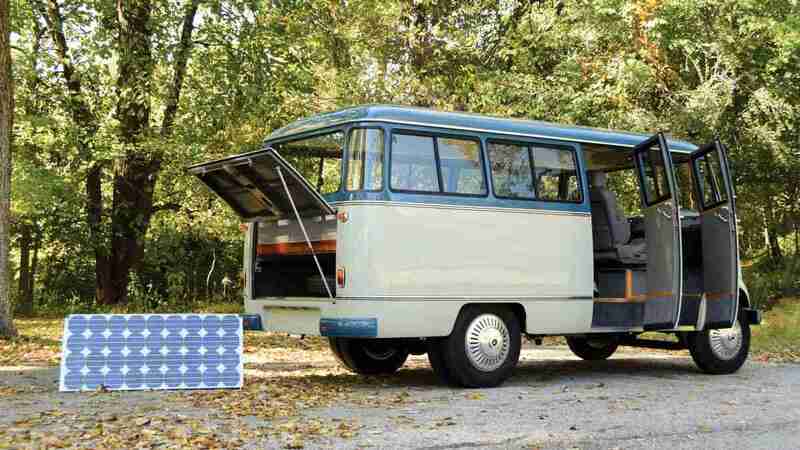 This about the perfect old-school-styled camper. 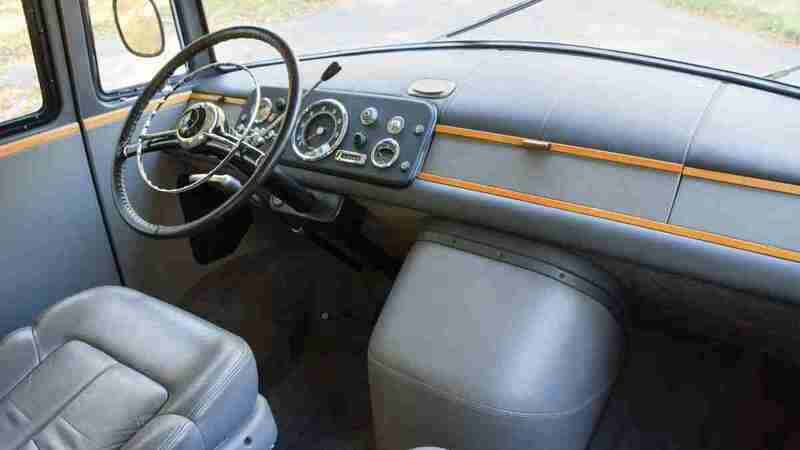 The price is expected to be between $175,000 and $200,000 with no reserve when it rolls across the stage at the Arizona Biltmore Resort either Jan. 18 or 19.